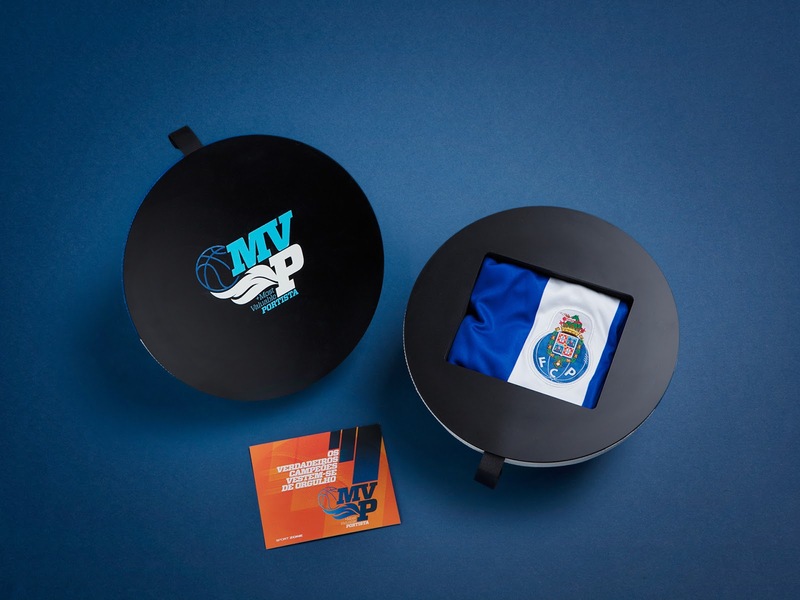 Our client wanted to surprise the most fervent ‘Dragons’ (F.C.Porto club fans) with a gift that matches their devotion. 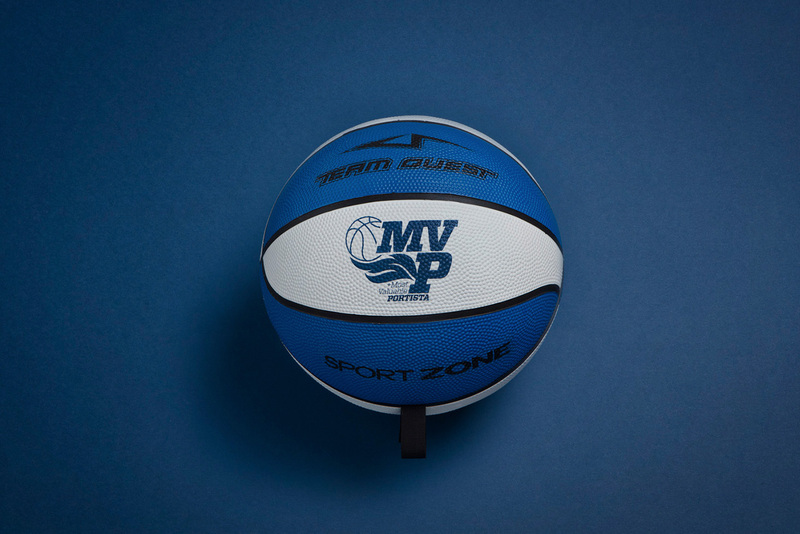 Wanting to celebrate the start of the new season, Sport Zone rewarded a small group of clients (those from their database who bought larger quantities of club’s basketball official merchandise), sending them a unique offer. The idea came from a very simple but very powerful statement: A great FCPorto fan does not deceive: he pays tribute to his heart team, game after game, wherever he is. And as the most dedicated fans see no limits to their pride, it is important that they may dress up and scream their passion for the club out loud. 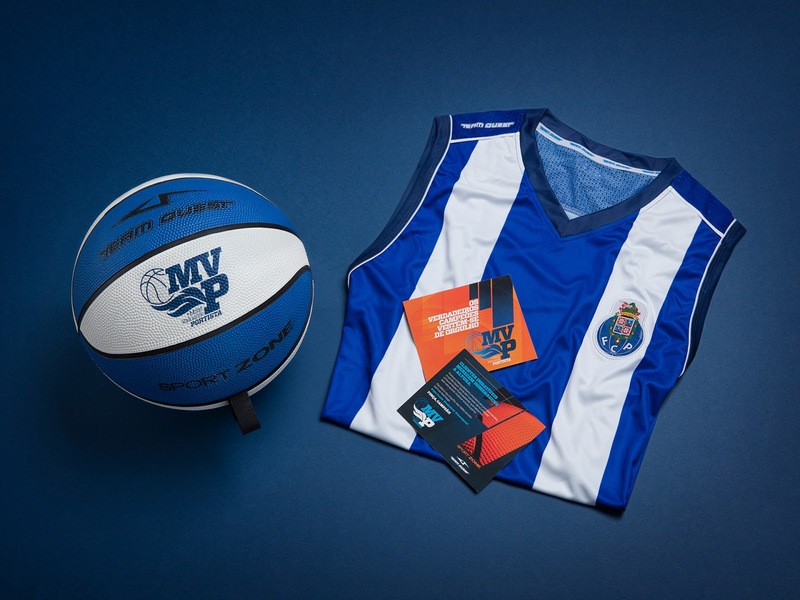 Those, the "Most Valuable Portistas" (in reference to the expression Most Valuable Player, used in the NBA and to the club fan's name, "portista"), were offered the new season official shirt in first hand, in a beautiful and unusual package, made of a real ball cut in half . The two ball halves were maintained close by an embedded magnet. 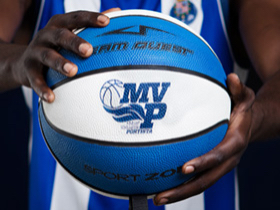 Inside the ball there was also a flyer, with an appeal to the pride of the champion fan and to the sharing of images in social networks, thus promoting the viral potential of this gift. 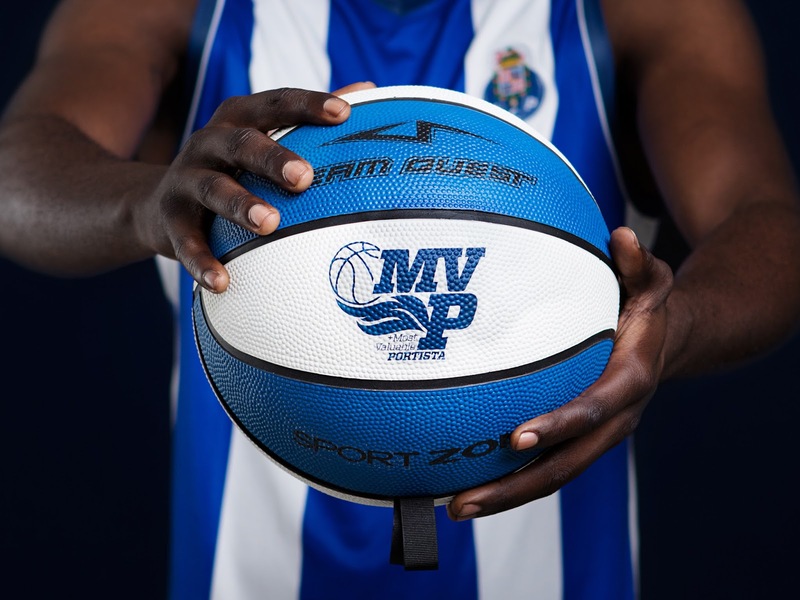 The feeling of receiving a real basketball ball with your club colours in the hands, and then realise that it was surprisingly transformed in a box; opening it and getting gifted with an exclusive debut of your club's official shirt for the next season. 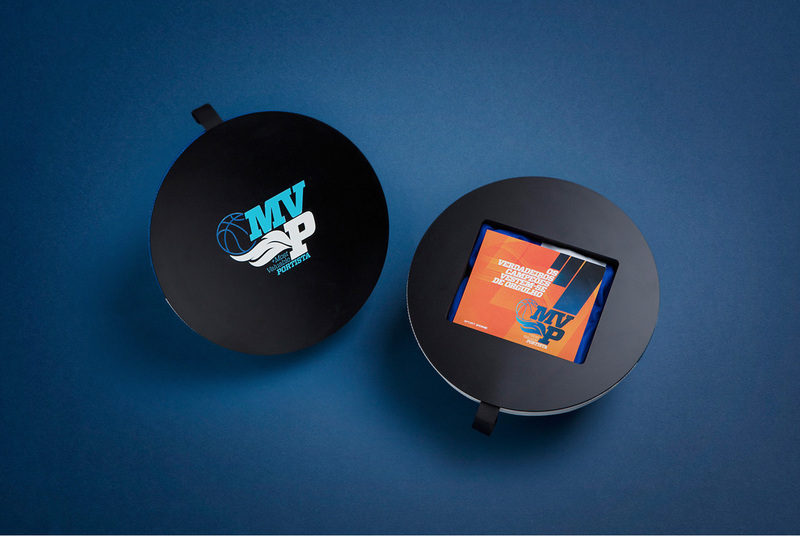 The package was perfectly produced in all details, using real balls cut in half, and, at first sight, it was a "simple" basket ball. Then, when you look closer, the surprise comes!